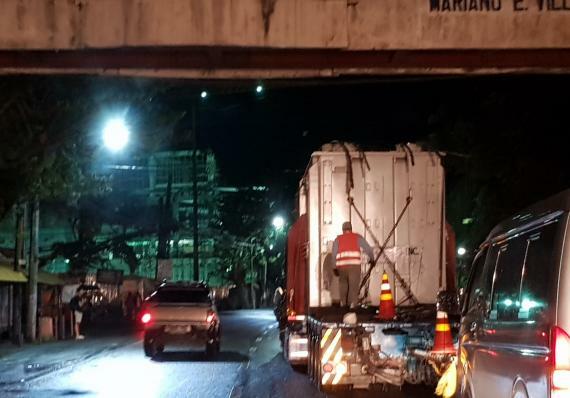 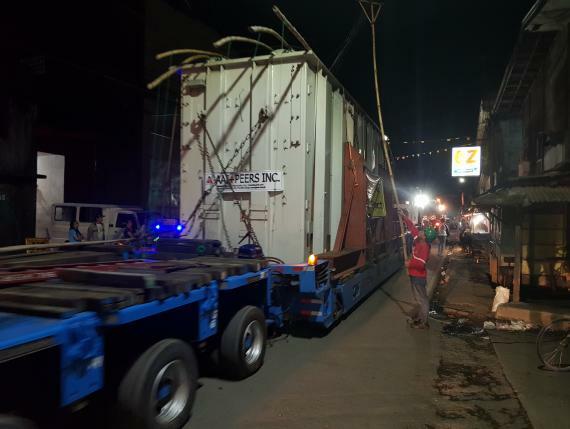 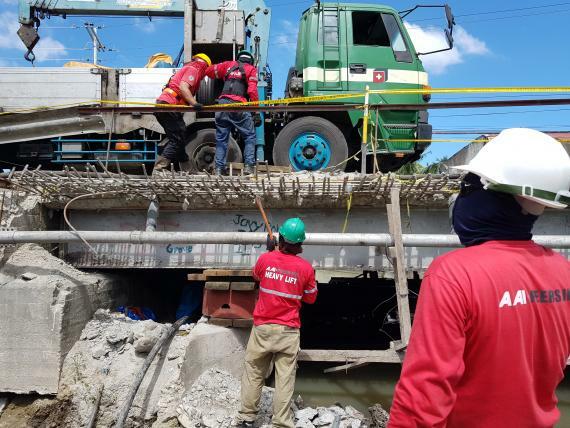 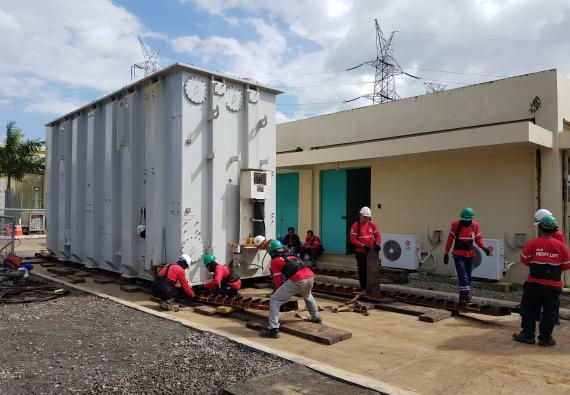 AAI + Peers Inc (AAIP) are members in the Philippines and are pleased to share part two of a transformer delivery project successfully handled by the company. 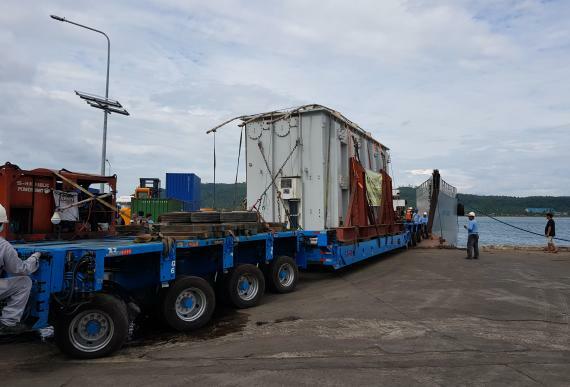 The first ABB 300mva transformer was transported last month (click here for details) and the second unit, weighing 155tns and measuring 9.1 x 3.2 x 4.5m, has now also been delivered. 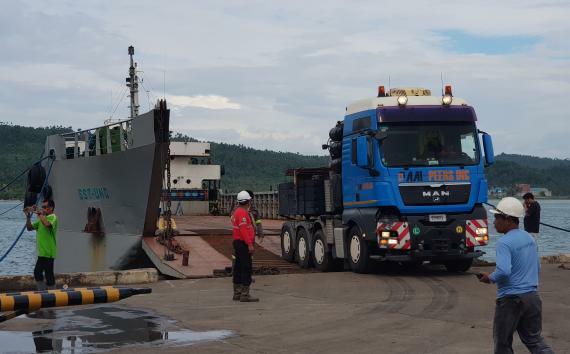 Unloading & spotting 80m via manual jacking & skidding. 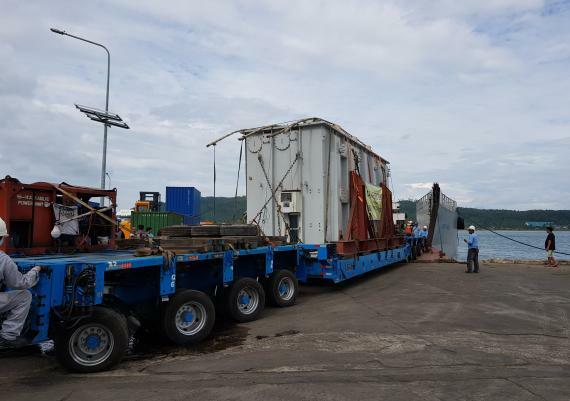 Jimmy D. Chung II (Assistant Vice President): "AAIP was the only project forwarder to bid for this transformer delivery because all other local competitors assumed that there was no access to the site because the bridges on the route were not capable of handling the 155tn weight of the cargo plus other possible obstructions to the site. 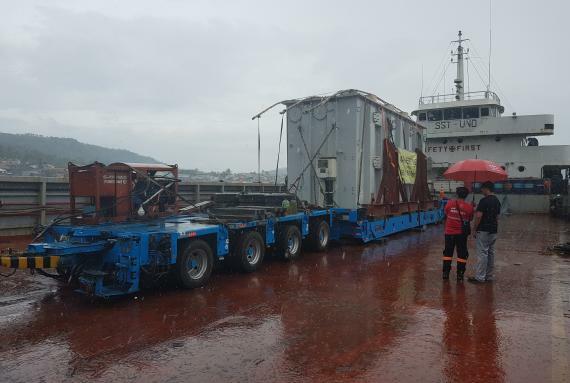 However, we have the mindset of 'nothing is impossible to transport' and our team meticulously studied all the possible routes and options. 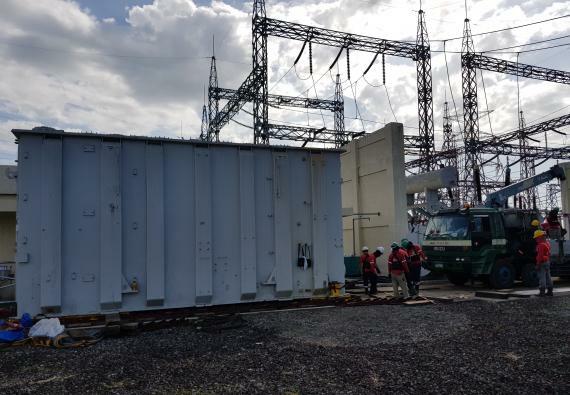 We concluded that transporting the transformer via a small LCT would be the best transport option and after checking possible ports and nearby jetties to the site, we found a small port that was able to withstand the weight of the transformer with only 15 bridges on the route to the site. 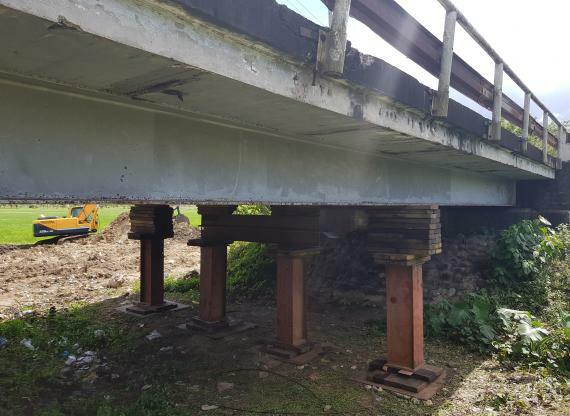 However, we still needed to reinforce 2 of the 15 bridges to be able to handle the weight but a suitable solution was found!" 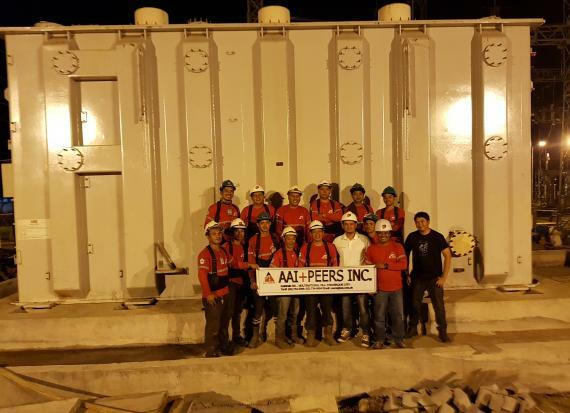 A great job from AAIP - finding solutions to difficult projects!